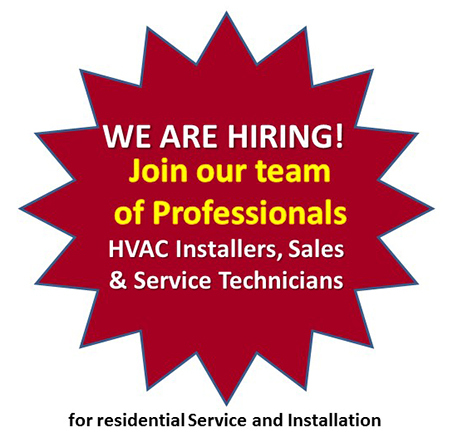 Role: The Home Comfort Advisor (HCA) conducts in-home sales consultations focused on HVAC comfort and efficiency. The HCA assesses homeowner needs, develops and presents replacement/upgrade options, secures the sales contract, processes the order and supporting documentation, and works with the Company team to ensure customer satisfaction. This position works with new and existing customers, to guide them through the entire Sales Process, while exploring equipment, financing and rebate options. Gather all relevant data required to support the proposal, including, but not limited to Customer Needs Assessment, Load Calculation, Layout Diagram, Photos, etc. Attend social functions and networking events, as and when directed, in order to share Company product/service offerings. 401K, Paid Holidays and PTO, etc.